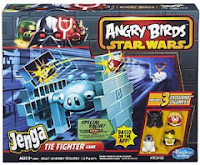 Right now at Kmart you can get select Hasbro Games as low as $2.50 with FREE Store Pick-Up! These make great Stocking Stuffer items. Please note that shipping to your home may not be an option.